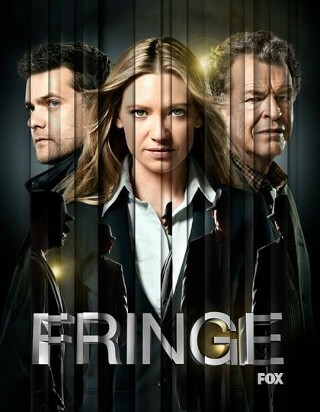 When Fringe debuted in 2008, it wasn’t love at first sight. I liked it okay, but honestly it all felt a little predictable. Yes there was this weird sci-fi component, and it was from J.J. Abrams, and Pacey* looked cute, but despite it being right up my alley, I wasn’t super enthusiastic.I was watching from London, where it was not actually airing (we won’t go into how I watched it) and I remember not staying on top of it too much at first. 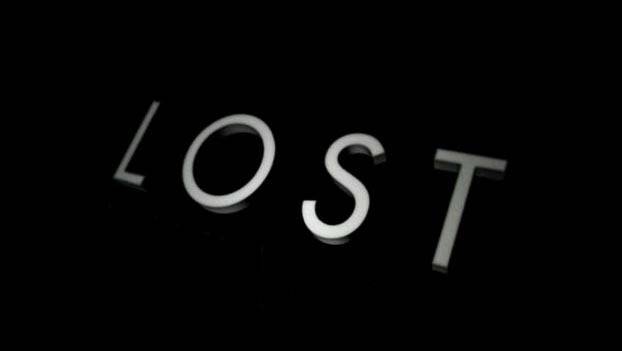 It wasn’t Battlestar Galactica or Lost, and I am honestly surprised sometimes that I ever kept watching. I think I was bored, and I could watch it in my room on the computer, and it was enjoyable enough. Well after five seasons, I am so glad I stayed. Fringe signs off Friday night (here in America), and here is my farewell love letter to the show. I wrote my first television related article about E.R. ; long before blogs, websites, or my family owning a VCR, I compared and reviewed E.R. and Chicago Hope for my high school newspaper, the “Eye of the Dragon.” (For those of you not inclined to remember Chicago Hope, it too was a show about doctors in a Chicago hospital, although that is where the similarities ended). Somewhere between there and here, I blinked, and 15 years went by. I am sure in some ways my 15 year-old self would not believe who she has become, or where she has gone–Jamaica, London, Leavenworth! But, some things have remained steadfast these many years, including, and amongst other things, my wicked laugh, worrying too much what people think of me, and of course my love of watching and writing about television. So, as E.R. officially ends tonight, I thought I should pay tribute to the show that gave me my start.